Afternoon all, the weekend is here again! 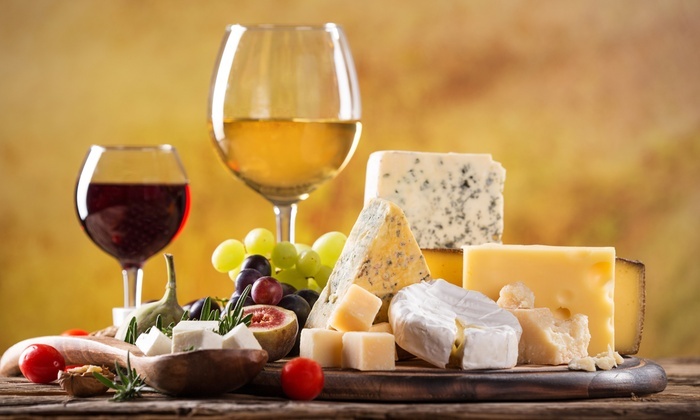 Cheese and wine tonight for our berth holders in the old Mariners Bar function area above the chandlery. Access is via the outside stairs. Kick off 6pm until 9pm ‘ish’ After last weekends fabulous weather we are back to a more seasonal set of temperatures. Some rain about today, fairly dry Saturday but look out for Sunday night going into Monday morning with weather warnings issued for heavy rain. Your lockmasters for the weekend are Colin Byford and Mark Taylor. Finally Summer Scrub starts 4th June and goes through to the last Friday in September. Prices have been held the same as last year. Lift, Scrub and Relaunch £15.00 per metre. Lift, scrub, cradle for one week and relaunch £21.50 per metre. Note heavy fouling attracts an extra charge of £2.75 per metre. Below the weekend forecast. Seas: ESE 0.5 to 0.6 meters at 4 seconds. Winds: NW 7 to 9 knots. Seas: ESE 0.4 to 0.5 meters at 4 seconds. Winds: WSW 7 to 10 knots. Seas: NNE 0.3 to 0.4 meters at 6 seconds. Winds: N 5 to 7 knots. Seas: NNE 0.4 to 0.5 meters at 6 seconds. Winds: NNE 9 to 12 knots.